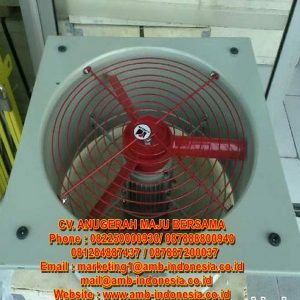 Enquiry about Blower Fan Explosion Proof Axial Flow Fan 12" 16" 20"
Blower Fan Explosion Proof Axial Flow Fan 12″ 16″ 20″ HRLM CBF300 CBF400 CBF500 merupakan bagian dari AC and Fan Explosion Proof yang dapat diandalkan untuk berbagai kebutuhan industri, pertambangan, maupun area komersil. 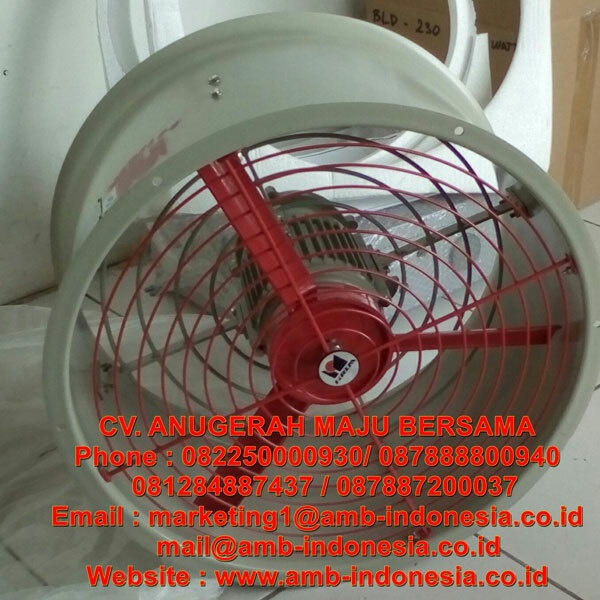 CV Anugerah Maju Bersama adalah perusahaan Supplier AC and Fan Explosion Proof Salah satu produk lampu yang kami jual adalah Blower Fan Explosion Proof Axial Flow Fan 12″ 16″ 20″ HRLM CBF300 CBF400 CBF500. 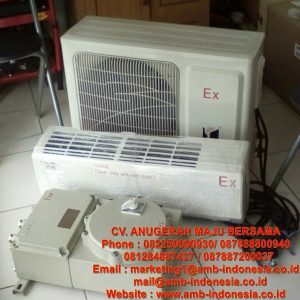 Explosion proof airconditioning &ventilation from HRLM Explosionproof Electric Co.
HRLM FAG Type Bracket Exhaust Explosion Proof Fan(IIB) – Explosion proof airconditioning &ventilation from HRLM Explosionproof Electric Co. Designed for sites with explosive atmosphere, such as petroleum exploitation, refinery, storage, chemistry, medicine, military facilities, etc. Explosion proof axial flow fan is composed of explosion proof motor, fan blade ,wind cylinder,etc. 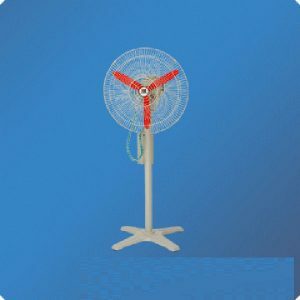 Wind cylinder is welded of superior quality steel plate, die casted fan of Aluminium alloy with high pressure electrostatic plastic-sprayed surface. Mounting mode has four ways can be chosen: Bracket type, pipe type, post type, fixed type. Steel pipe wiring and cable wiring. 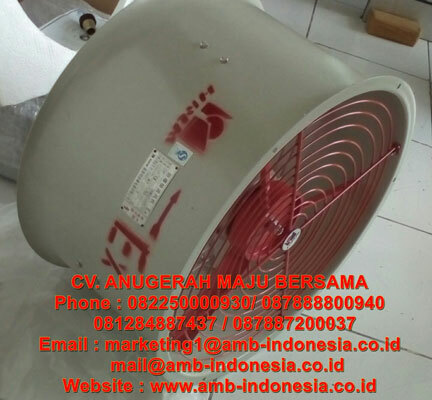 Bagi Anda maupun perusahaan yang sedang membutuhkan Blower Fan Explosion Proof Axial Flow Fan 12″ 16″ 20″ HRLM CBF300 CBF400 CBF500 untuk berbagai kebutuhan, Jangan ragu dan jangan sungkan untuk menghubungi kami.